The Skinnygirl® Cocktails product and information have been provided by Skinnygirl® Cocktails. ‘Tis the season, award season that is. 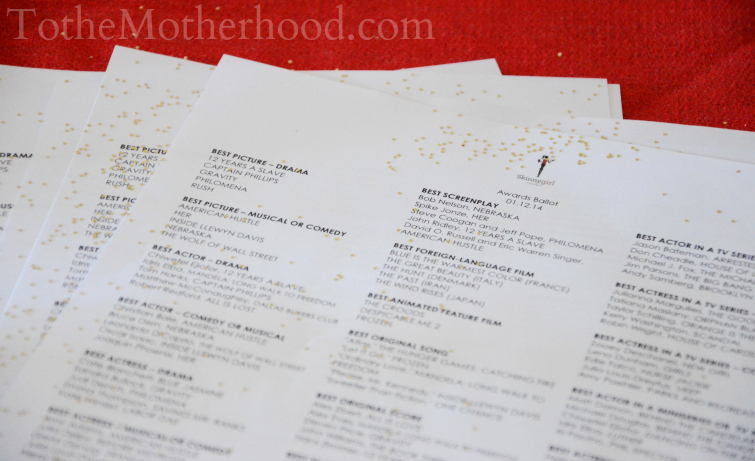 Once the ball dropped at the stroke of midnight on January 1st, the curtains descended, critics scurried to vote, and award statues were handed out: SAG Awards, Grammy Awards, BET Awards, Critic’s Choice, Emmy Awards, Golden Globes, Oscars, Sundance, and Film Independent Spirit Awards – the list goes on! I do have my fair share of favorite actors and actresses, but I’ll be the first to admit that it doesn’t go any deeper than watching their movies. Needless to say, you will not catch me sifting through the glossy pages of a celebrity gossip magazine! However, I love to momentarily get caught into the whirlwind of the glitz and glamour as the celebrities stroll down the Red Carpet during award season. Some of my favorite looks from the 2014 Golden Globes (January 12th) were donned by Lupita Nyong’o’s (Ralph Lauren), Jennifer Lawerence (Dior), Jessica Chastain (Givenchy), Lizzy Caplan (Emilio Pucci), Taylor Swift (Carolina Herrera), Olivia Wilde (Gucci), Uma Thurman (Versace), Cate Blanchett (Armani Prive), Amber Heard, and Michelle Dockery (Oscar de la Renta). Much as I adore Drew Barrymore, I think she should have taken fashionable notes from other expectant celebrities such as Olivia Wilde and Kerry Washington! 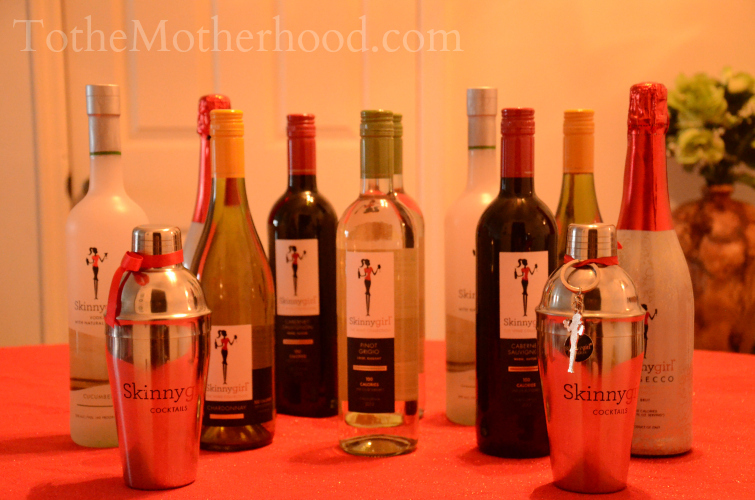 In honor of the 2014 Golden Globes, Skinnygirl® Cocktails sent me several bottles of their cocktails: Pinot Grigio, Cucumber Vodka, Chardonnay, Cabernet Sauvignon, and Prosecco. 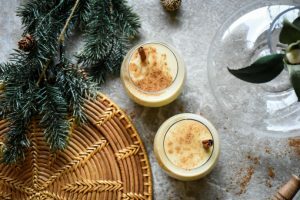 At only 100 calories per serving, these new alcohol beverages offer a guilt-free way to celebrate like a leading lady. They also sent me an Awards Show tool kit, complete with ballots, bottle labels, and a red carpet backdrop. 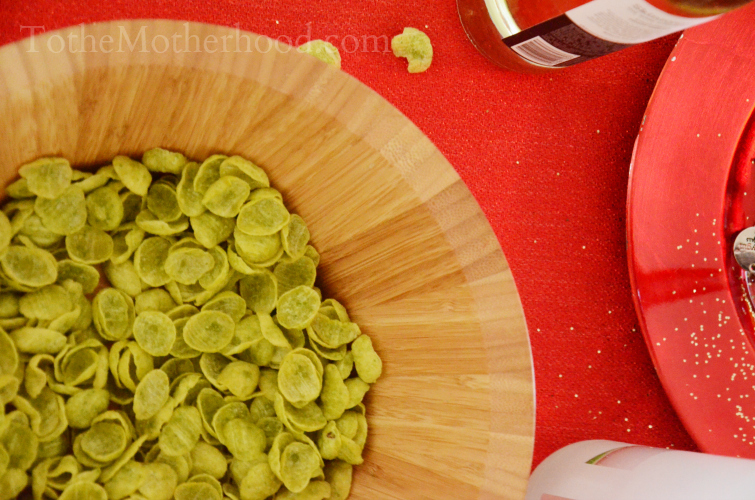 Add all ingredients into a stemless wine glass. Enjoy! Combine ingredients over ice and garnish with a cucumber wheel. I’ve never tried Skinny Girl, but I want to try the margarita version. In my opinion Lupita Nyong’o definitely stole the show. She looked absolutely incredible. 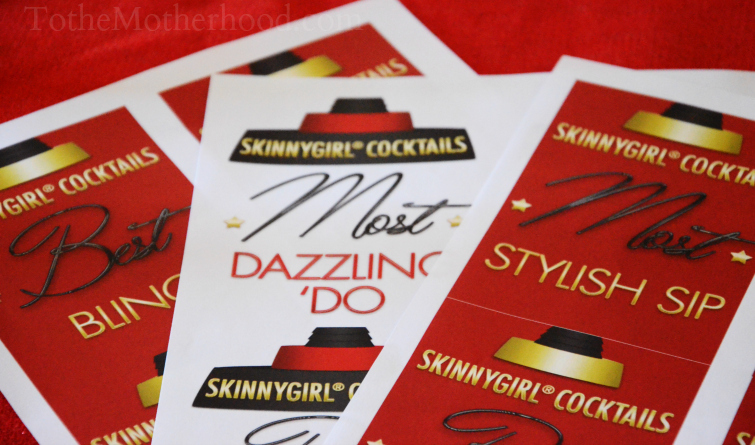 I love their dresses and these Skinny girl drinks! Lupita Nyong’o’s dress looks amazing! I just made something similar for my daughter, but mine doesn’t look as beautiful though. THAT would have been a fun viewing party! I haven’t tried Skinny Girl but that Prosecco is calling my name! Love that red dress! Can you believe I have NEVER tried skinny girl? I love wine so my next trip to the store will have to try this! Thanks for posting! I love Skinny Girl. I don’t drink all that often, but when I do, it’s definitley what I drink! Only 100 calories a serving? Wonderful! I’ll drink to that! 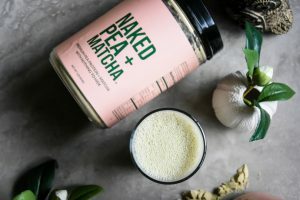 100 calories? If that’s not an excuse to drink, I don’t know what is! It’s hard to believe these delicious drinks are just 100 calories. Perfect for a viewing party! Lupita Nyong’o is gorgeous, I love that red dress. Skinny Cocktails sound good to me. I love Betheny and her skinny girl drinks! I haven’t tired Skinny Girl yet hoping I get a chance to try it this summer. I’ve heard great things though. Forget the bottle I would love to be a Skinnygirl LOL! I want to try that spritzer cocktail – I love Prosecco! I have heard mixed reviews about the brand, but I have never tried it. Lupita Nyong’o’s dress was absolutely stunning. I love Skinny Girl Cocktails. They always taste delish when I get a bottle. 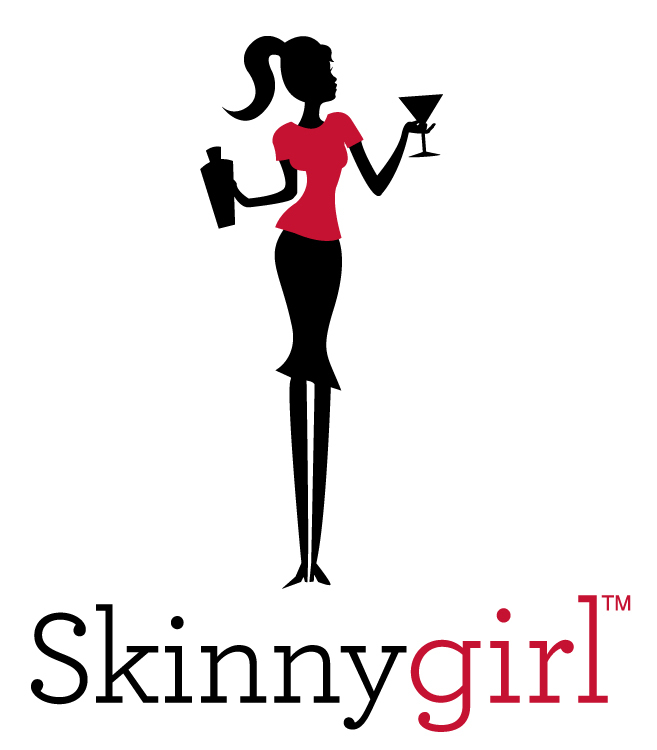 I have not tried the Skinny Girl brand before, but the party sounds like it will be a blast! Wow, they really set you up with some nice party supplies! This sounds like a great wine for those that want to enjoy the flavor without the calories. BTW, Uma Thurman looked fantastic – how old is she now?!! 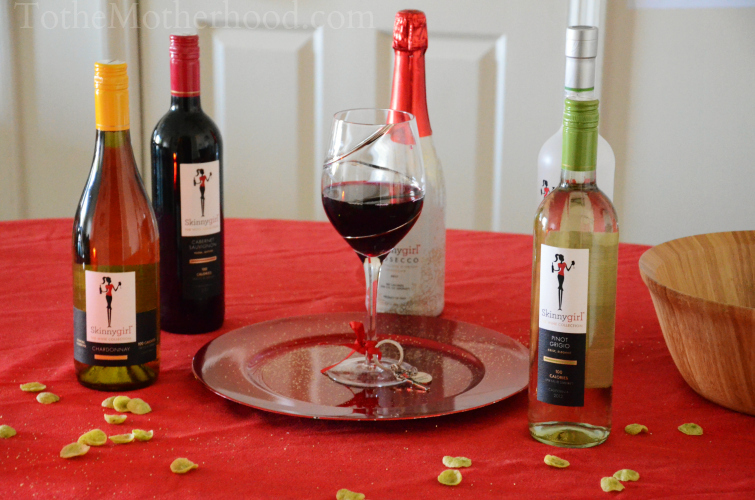 I am not a big drinker but I have always wanted to try the Skinny Girl line as I watched Real Housewives hahaha!!! I have a couple bottles of the margarita here right now, and I love the Pinot Grigio. They’re a little pricey, but I love the lower calorie count. 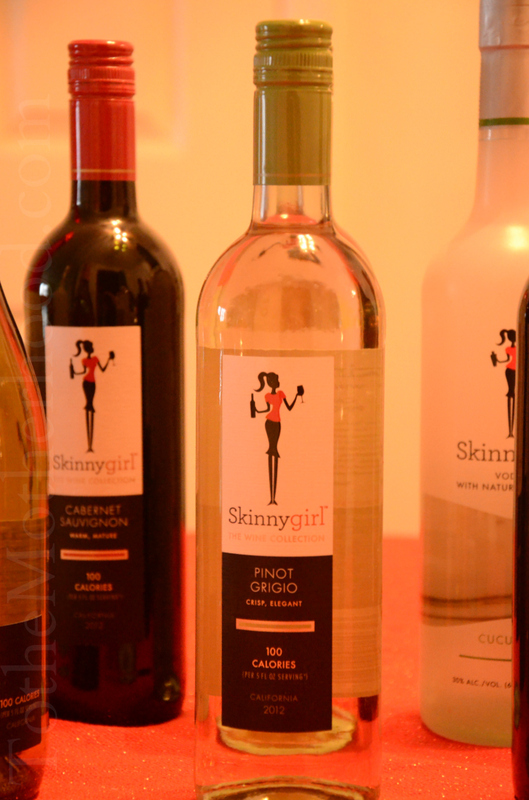 I’m not much of a drinker, but I’ve heard a lot of good talk about the Skinny Girl brand. I love all those dresses, btw! 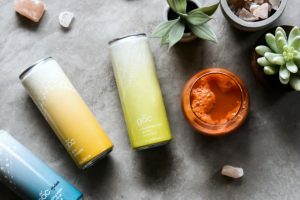 I’ve never tried the skinny girl drinks, I’ll have to give them a try. Stephanie recently posted..What is your passion?